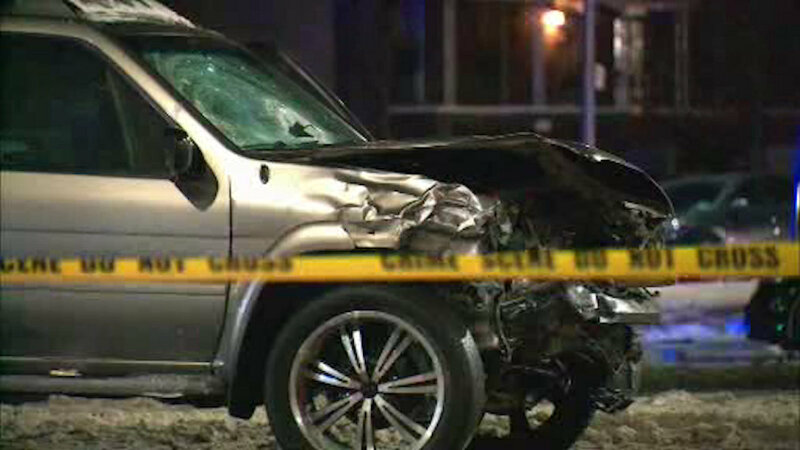 BROWNSVILLE, Brooklyn (WABC) -- A pedestrian was killed by a driver who lost control of his car in Brooklyn on Monday night. The NYPD says it appears the driver suffered a medical emergency behind the wheel in Brownsville. The driver crashed into several other vehicles and then struck 43-year-old Marlon Palacious, who was crossing the street at Avenue A and Linden Boulevard. The driver survived the accident.